Rank: #1 out of 184. 15.6" display, typical 1366 x 768 HD resolution. Energy-efficient LED backlight. Dell Inspiron 15 3000 is a very popular and one of the cheaper options. It has dozens of popular alternatives in the same price range, such as Lenovo ThinkPad E580 or HP Notebook 15 Vibrant . 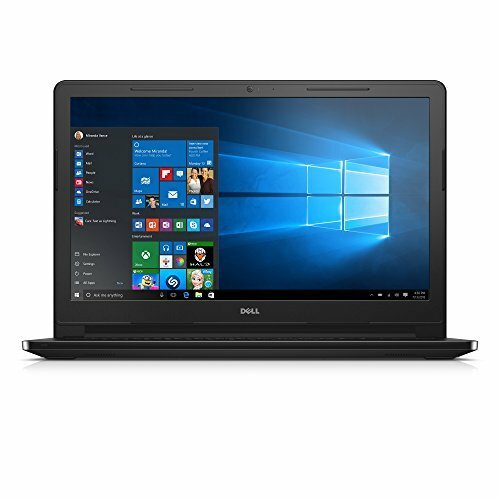 Dell Inspiron 15 3000 is CDN$ 507.89 less expensive than an average laptop (CDN$ 1140.88).